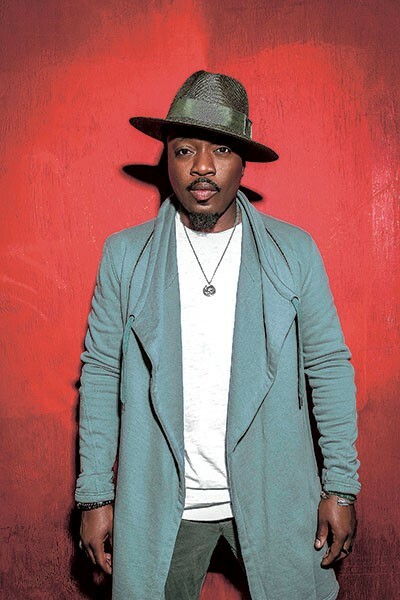 Grammy-winnning R&B singer Anthony Hamilton has been in the game for more than a decade. He recently performed for the Obamas and his ninth studio effort, What I’m Feelin’, is one of his strongest to date. What’s better than a hometown show to cap it all off? Having Fantasia share the bill sure doesn’t hurt. Get out and show some him some Queen City love.